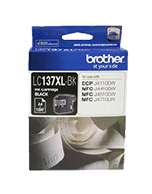 Home » Search results for "Brother"
LC57, LC 57. 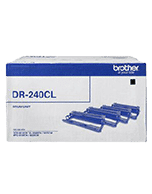 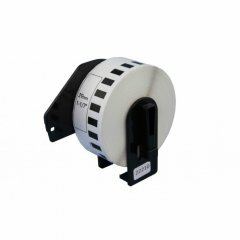 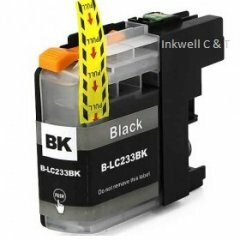 For use in BROTHER DCP-130C, DCP-330C, DCP-350C, DCP-540CN, DCP-560CN, MFC-240C, MFC-440CN, MFC-665CW, MFC-685CW, MFC-885CW, MFC-3360C, MFC-5460CN, MFC-5860CN, MFC-465CN FAX-1360, FAX-2480C. 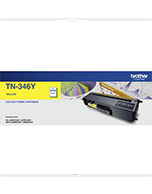 For use in BROTHER HL3150CDN, HL3170CDW, MFC9140CDN, MFC9330CDW, MFC9340CDW, MFC9335CDW, DCP9015CDW. 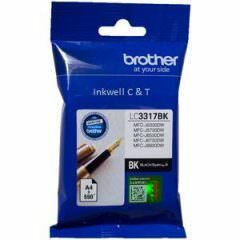 Brother LC67 LC 67 Compatible for use in Brother MFC-5890CN, MFC-6490CW, DCP-6690CW, MFC-6890CW. 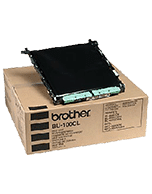 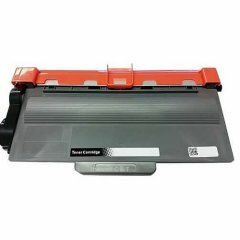 For use in BROTHER HL L8360CDW, BROTHER MFC L8900CDW. 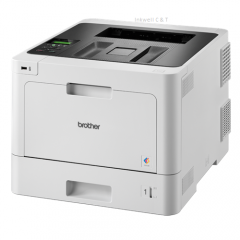 For use in BROTHER HL3150CDN, HL3170CDW, MFC9140CDN, BROTHER MFC9330CDW, MFC9340CDW, MFC9335CDW. 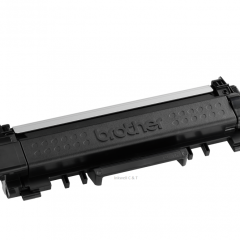 Compatible for use in Brother LC3319XL LC-3319XL MFC-J5330DW, 5730DW, 6530DW, 6730DW, 6930DW. 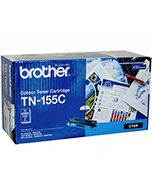 For use with Brother QL-500 / QL-550 / QL-650TD / QL-1050. 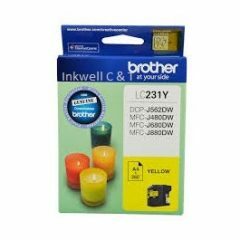 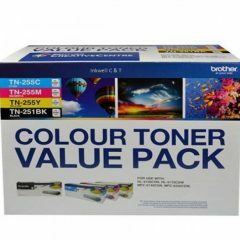 For use in BROTHER MFC J5930DW, BROTHER MFC J6935DW. 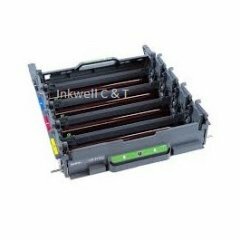 For use with QL-500 / QL-550 / QL-650TD / QL-1050. 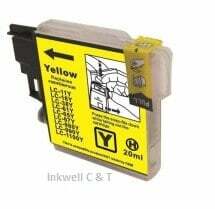 Compatible for use with QL-500 / QL-550 / QL-650TD / QL-1050.